6 km and 30 obstacles, adrenaline, great people and tons of mud, fire, water, steep and vertical walls, entanglements, trenches, injuries, blood, sweat, tears and many more attractions like these! 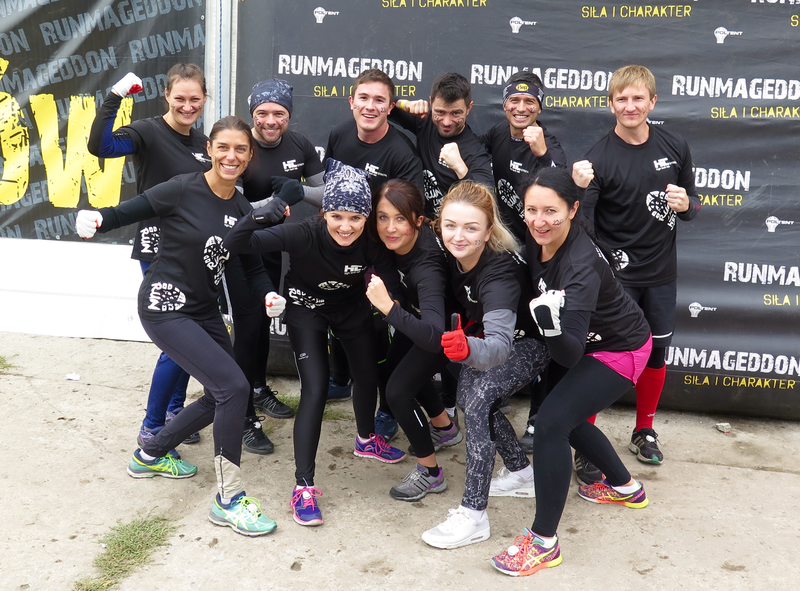 Runmageddon challenges your fitness, strength, endurance and tests your mental limits. We couldn’t have done it alone!!! This required team work! We proved that we are a wonderful team which feels no fear! We can’t wait for the next challenge!